Viknesh Vijayenthiran December 19, 2017 Comment Now! 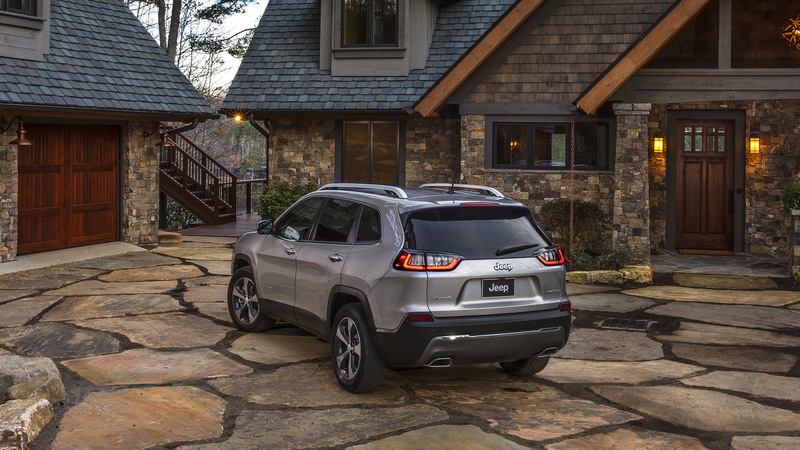 Jeep’s revival of the Cherokee in 2014 was a joyous occasion for fans of the nameplate, though many were taken aback by the unusual, very un-Jeep-like styling of the vehicle. Rumor has it the vehicle, the fifth iteration of the Cherokee nameplate, was originally intended to be an Alfa Romeo but changed to a Jeep at the last minute once it was decided Alfa Romeo would use its own platform for its SUVs, the first of which is the Stelvio. 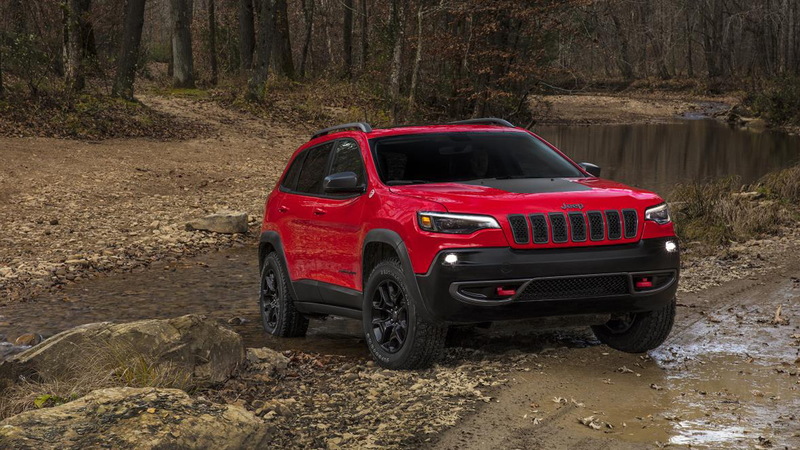 Whatever the case, Jeep has addressed the issue of the Cherokee’s odd styling with the 2019 model debuting next month at the 2018 North American International Auto Show in Detroit. 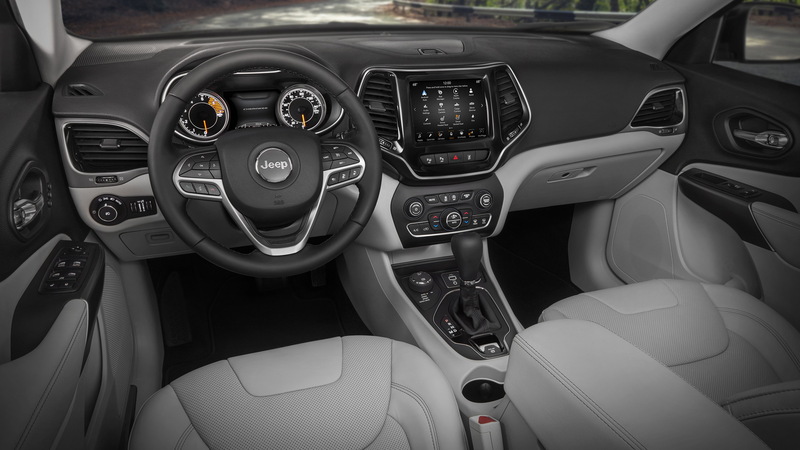 The biggest change is the departure of the separated daytime running lights and main projectors in favour of a combined unit, like on the rest of the Jeep lineup. Jeep is holding back the details until the Detroit debut but has confirmed that the 2019 Cherokee, in addition to more familiar Jeep styling cues, will also benefit from more fuel-efficient powertrain options. 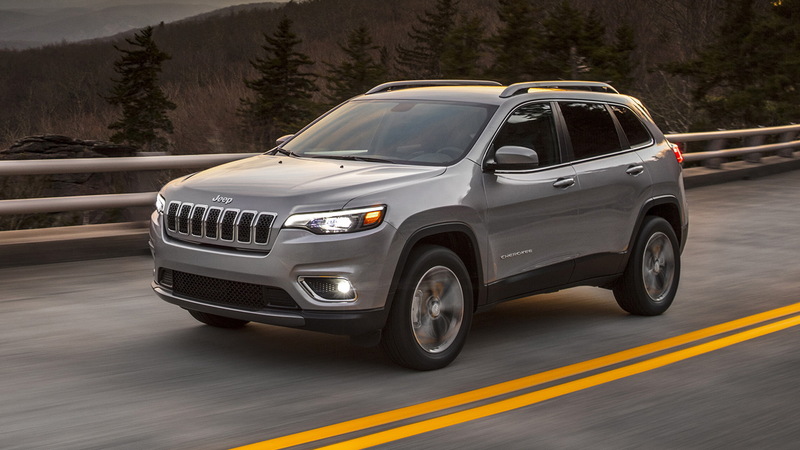 The current Cherokee draws power from either a 184-horsepower inline-4 or a 271-hp V-6. There’s a good chance the V-6 is replaced by the 270-hp 2.0-liter turbo-4 that debuted in the 2018 Wrangler on the updated Cherokee. Stay tuned for all the details as we approach the North American International Auto Show’s January 14 opening day. And for more Detroit coverage, head to our dedicated hub.